Vioio.com is now the all new PrestoPhoto.com! One could argue that your photographs are your most prized possession. Their worth can't be measured in dollars, and most people would grab as many photographs as they could from a burning house. Photographs are an irreplaceable record of your life, of family and friends, of events which mark the time line of your life. PrestoPhoto is the place where you can share your life and the wonderful journeys that color your living. They are an online community designed for photographers (professional and novice), scrapbookers, teachers, moms, dads, travel enthusiasts and designers! They offer a fabulous custom print on demand photo book that you create with the PrestoPhoto bookmaking process. Once you have created your book, you can order that book in many sizes and bindings, all at the same time. For example, a square book can be ordered in up to 15 unique sizes. We have the largest Product Catalog of any photo book company out there. Don't see a size that fits your needs? Contact and let them know! There online book creation software is offered to you 100% FREE of charge! With them you only pay when you're ready to buy your book... Sweet! 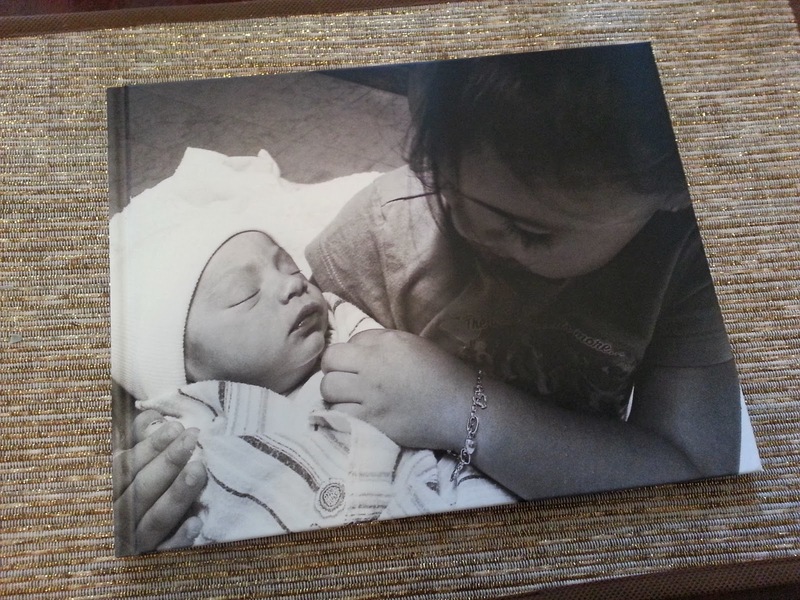 I ordered a 11"x8.5" Imagewrap Matte Hardcover, Premium Photo Printing, Designer Photo book! Everything about my book is perfect. I filled it with memories of my daughters! It starts from the time I got pregnant with Sophia and Lilyana became a big sister, to them meeting and just the joys of watching them grow up as sisters. When I received this book, I immediately opened the box and everything looked extraordinary! The quality was flawless and of course let's not forget all my emotions. Who knew such a little book could hold so many beautiful memories? I am extremely satisfied with my Photo book and I can't wait to order another one! pictures are worth a 1000 words! Love this book! thanks for sharing. Thank you for the review! I'm actually looking for something exactly like this for a Christmas present for the grandparents. I get so caught up in digital sharing that I forget grandparents still like nice printed pictures. This is the perfect gift for Grandparents, I know my parents would love something like this. This is a beautiful book. I love making these of special times. Very nice review and product. We use these types of services often and may have to look into this one as a different option. Love the idea of getting some of the thousands of photos on my hard drive into printed form! Your book looks like a treasure! Aww! I love the pictures of your daughters! I have two as well and I love all the picture books. I love photo books! 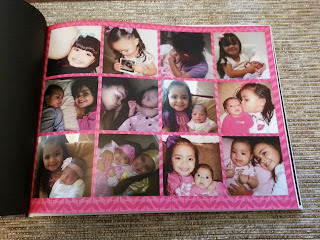 It's such a neat way to keep photos organized and my daughter loves looking through the books of herself! I couldn't agree more, I've been meaning to get one but always forget and I didn't realize just how many pictures I would have to go through just to finish this book! I love photo books! They make the perfect Christmas present for the grandparents. Photo books make the greatest Christmas gifts and in most cases they are less expensive than processing the individual photos. How can you beat that! Photo books are amazing. I have a bunch from when josiah was little. This is gorgeous! We own several photo books. Will cherish mine forever! Thank you and I totally agree I get nervous when people look at it, lol!!! I'm like WAITTTT don't flip through the pages to fast you might rip it.